Where is Heron Crest Avila Beach? 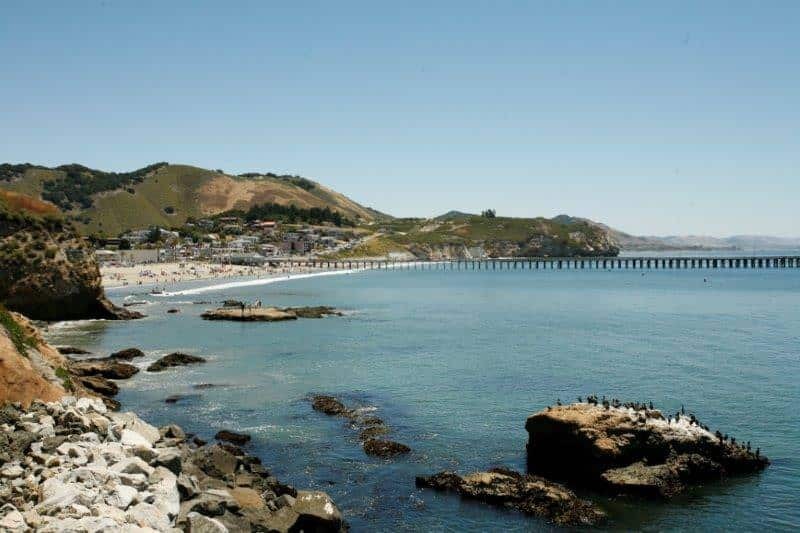 Heron Crest is located North of Avila Beach and South of Kingfisher Canyon and San Luis Obispo California in San Luis Obispo County. Avila Beach Golf Resort is to the West, and Quail Canyon is to the East. The closest main road in San Luis Bay Drive off Highway 101. Directions from Highway 101: Turn West onto San Luis Bay Drive, then turn right onto Bay Laurel Place, then through the gate, then turn left onto Lupine Canyon Road, then turn to follow Lupine Canyon Road for and it will be onto either side. The following are the street names in this community: Lupine Canyon Road, Harbor Lights Lane, Vista De Avila Ln, Playa Vista Place, Mar Vista Place, and Estrella De Mar Court. The Heron Crest Luxury Homes Avila Beach California were built between 2000 and 2008, most of them were built between 2001 and 2003. The homes range in size from 2,166 sq. ft. to as large as 5,307 sq. ft. 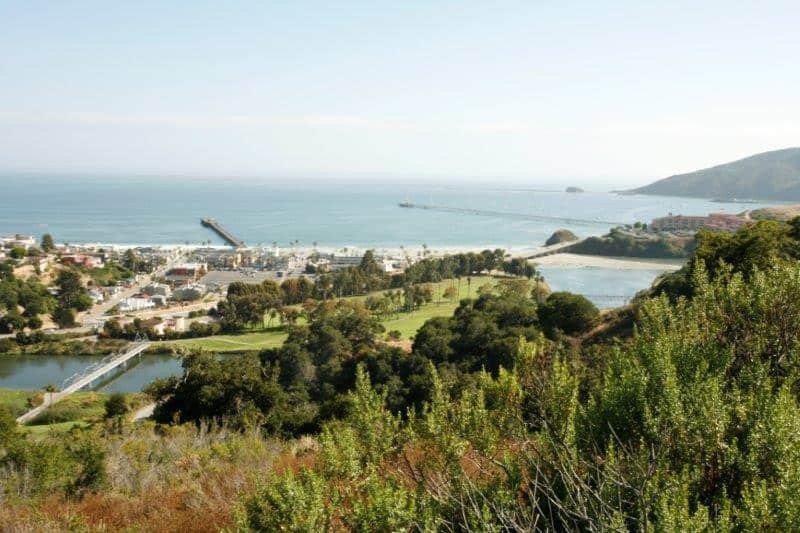 Some homes have an amazing view of the ocean, Avila Beach Golf Resort, or rolling oak hills. The homes are part an HOA, and the monthly fees are around $121. More information can be found on their website. 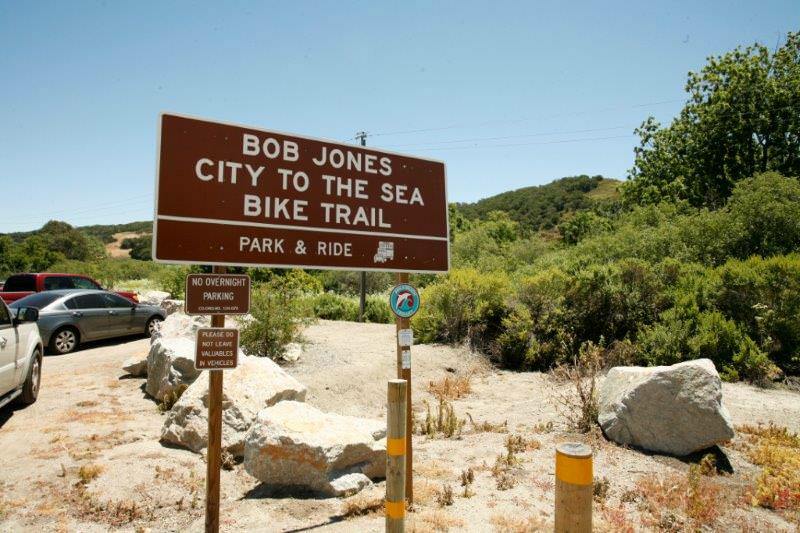 There are many local activities including hiking the Bob Jones Trail nearby, golfing at Avila Beach Golf Resort, or activities at the Avila Bay Athletic Club & Spa. Residents of San Luis Bay Estates can get 20% off the initial registration fee. For more information go to their website or give them a call at (805) 595-7600. If you are a home buyer looking to purchase a Luxury Home in the Heron Crest Avila Beach development, go to www.JamesOutland.net and search for San Luis Obispo home for sale. If you are a buyer who is very serious about buying a home in the San Luis Obispo Real Estate market ask me today about being set upon my portal for the latest active, contingent, pending and sold homes. All I need is your search information sent to my email address [email protected]. If you own a luxury home in Heron Crest and would like a current market valuation, please go to www.FreeHouseQuotes.com. This is a service offered to San Luis Obispo home sellers who are looking to list a home for sale in the next few months. This is a great seller’s tool to help compare what homes you could be competing against when you list your home. Below will be a list of recently sold homes at the time of this article. My service area is Pismo Beach, Arroyo Grande, Shell Beach, Avila Beach, San Luis Obispo and beyond.